This page contains vegetarian enchilada casserole recipes. 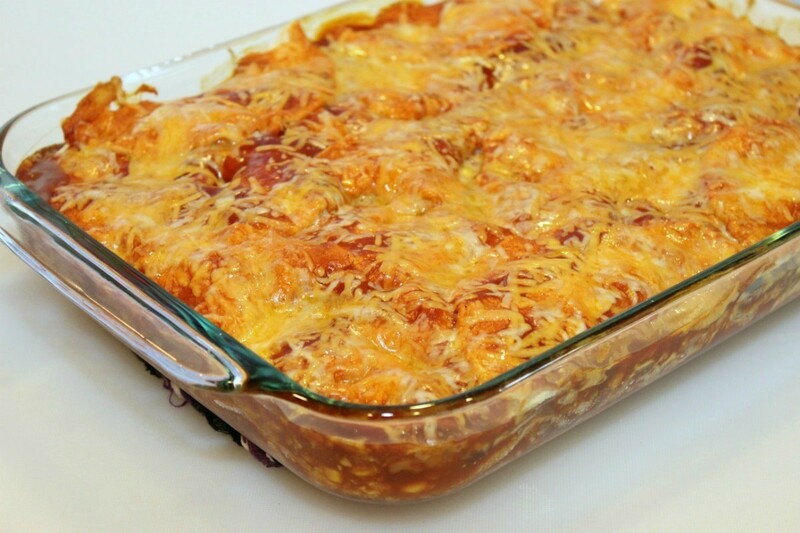 Vegetables, including beans, can be substituted for meat in an enchilada casserole for a vegetarian version. Instead of pinto beans I would substitute small red beans. They have a much better flavor. Enchilada sauce is easy to make, and taste better than the store bought variety. Not to mention the fact that it's a fraction of the price. I will to try small red beans. I love black beans myself and substitute them in all sorts of recipes. Do you have an enchilada sauce recipe that you would like to share?